All Transition Year students have modules in Adobe Photoshop and ECDL. 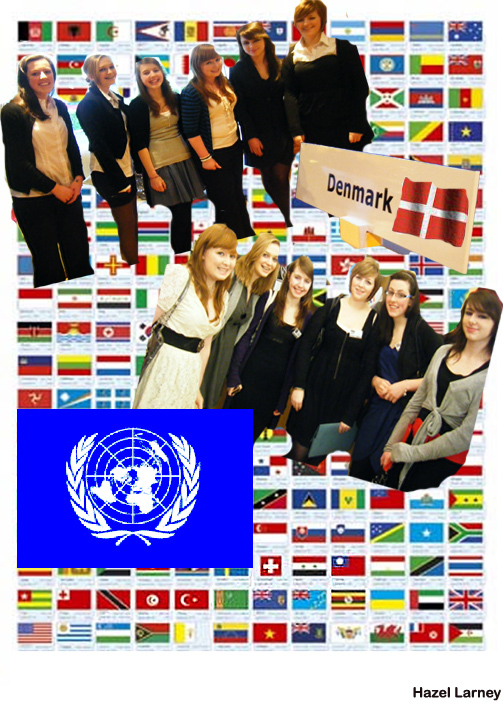 Here are some examples of the students finished pieces done in the Photoshop module e.g. advertisements/posters for school events, TY musical tickets and programme, manipulating photographs taken in the Photography module. Students also create pages for our annual year book and works to go on the school website.